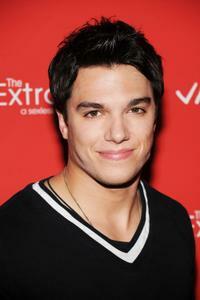 Chris Riggi at the premiere of "The Extra Man." 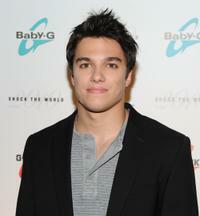 Chris Riggi at the premiere of "The Stepfather." 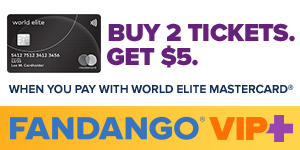 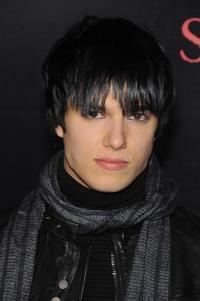 Chris Riggi at the Casio "Shock the World" event.